Goldenseal is primarily used to treat digestive problems and respiratory infections of the mucous membranes. Digestion: Goldenseal can help to clean the mucous membrane tissues that line the digestive tract. 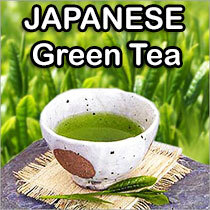 It helps to reduce inflammation and protect the gut from infection. Respiratory System: Goldenseal can be used to help fight infections in the respiratory system. It also helps with infections in the eyes. It helps to reduce mucus in these areas. 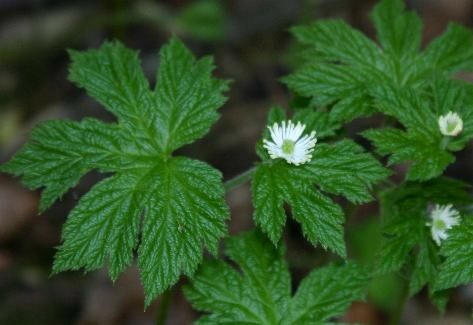 Women's Health: Goldenseal is also used by many midwives during childbirth to stop bleeding. It can also reduce menstual bleeding when it becomes too heavy. Combined with Myrrh, Goldenseal has been used to treat stomach ulcers. American aborigines valued Goldenseal highly as a tonic for stomach ache and application for sore eyes and general ulceration, as well as a yellow dye for their clothing and weapons. Powder: 1 teaspoon can be dissolved in 1 pint of hot water. Let cool. Take 1 to 2 teaspoons for 3 to 6 times daily. Available in leaf foliage or root form. Hydrastis Canadensis, orange root, yellow root, Yellow Puccoon. Ground Raspberry. Wild Curcuma. Turmeric Root. Indian Dye. Eye Root. Eye Balm. Indian Paint. Jaundice Root, and Warnera.